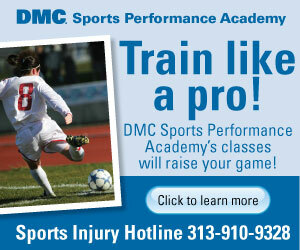 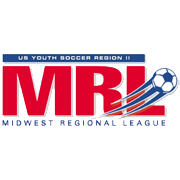 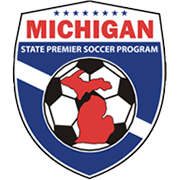 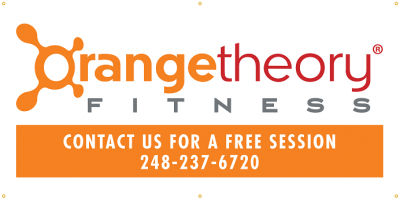 Come tryout for one of the finest soccer organizations in the Metro Detroit area. 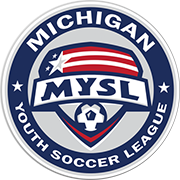 Coach Rick Moog is holding an “Open Practice” at the Carpathia Club on Wednesday June 13th beginning at 6:30 PM for ’05 and ’06 Boys. 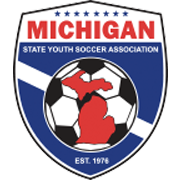 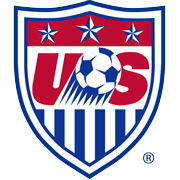 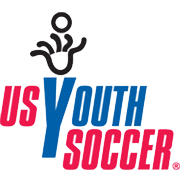 Coach Tim Busch is holding an “Open Practice” at the Carpathia Club on Wednesday June 13th beginning at 7:00 PM for ’01 and ’00 Boys. 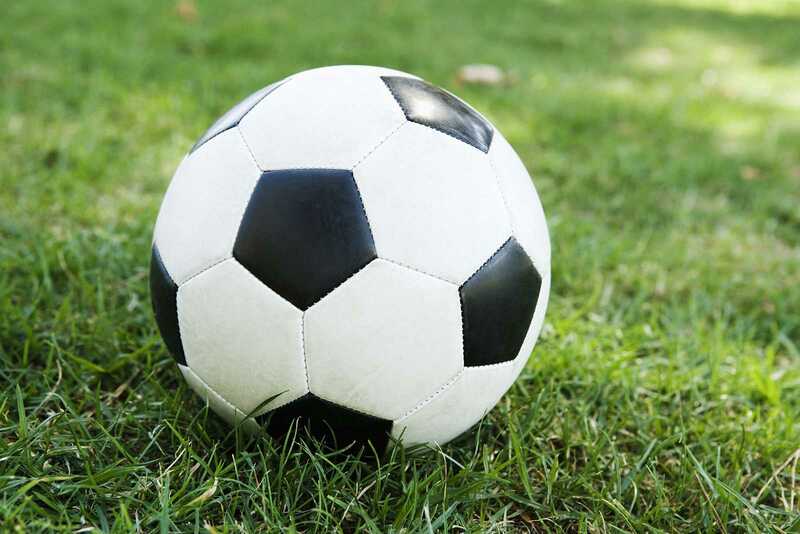 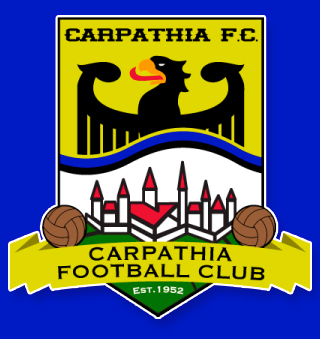 The Carpathia Kickers strive to establish a structured, consistent soccer program with a positive environment for the continuing development of players who desire to excel in the sport of soccer.